Motorola fans looking to upgrade to a newer model are given the chance to do that at a very special price. Daily Steals is running a promotion on five Motorola smartphones that have been released in the last two years. Assuming that you have a Motorola smartphone that was launched back in 2015 or earlier, you can now upgrade to the Moto Z DROID for just $180. This is Motorola's flagship from 2016, which originally sold for $700 outright. The same goes for the Moto Z Force DROID that sells for only $180. 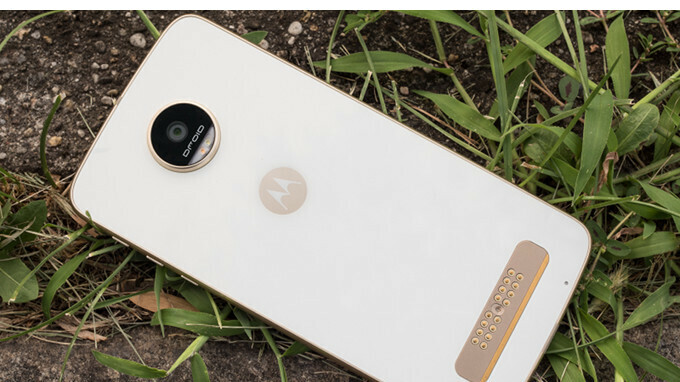 Obviously, these deals aren't aimed at people who already own a Motorola smartphone, so if you want to try one out, here is your chance to get it cheap. The less-featured Moto Z Play is on sale as well for just $160, while the newer Moto Z2 Play costs $240. Finally, the star of the sale is the Moto Z2 Force DROID that's on sale for $280, Motorola's that made it to market last summer. I love the Z2 Force. Zippy phone with sweet battery especially after oreo update. I'm using the T-Mobile version with T-Mobile. It's not perfect though. My unit has ghost touch issue like once a day. Gonna send it back for repair sometime soon, lol.